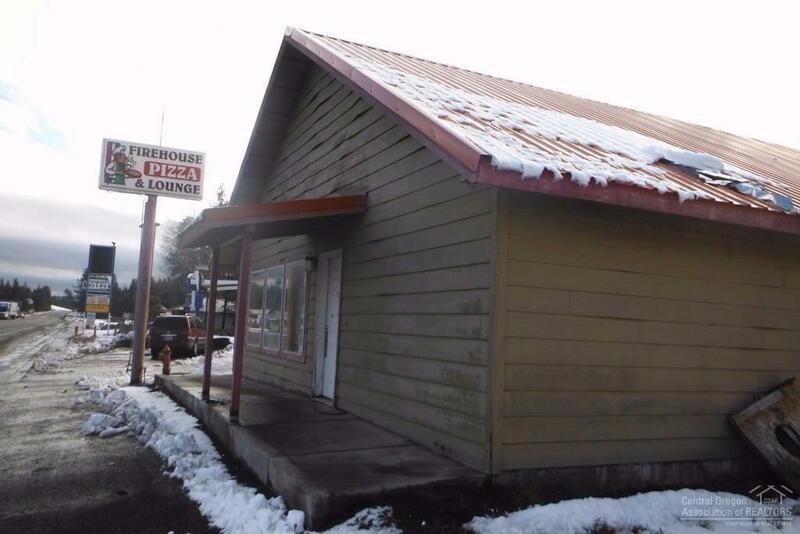 Commercial bldg on Hwy 97 for maximum exposure! 2244 sqft, booths, gorgeous 20ft bar, tables, wood paneled walls, large windows, septic installed, metal roof and two tax lots. Call for a private showing. Centrally located to clear mountain lakes, skiing, snowmobiling and hiking trails.